Scott Laird: "It's Amazing to Be Back"
30-year-old Laird, who made thirty-one first-team appearances during a loan speall in 2016/17, joined Forest Green at the end of that campaign and went on to make over forty appearances last season, but has struggled to break into the starting line-up over the course of this season, making just one appearance so far. 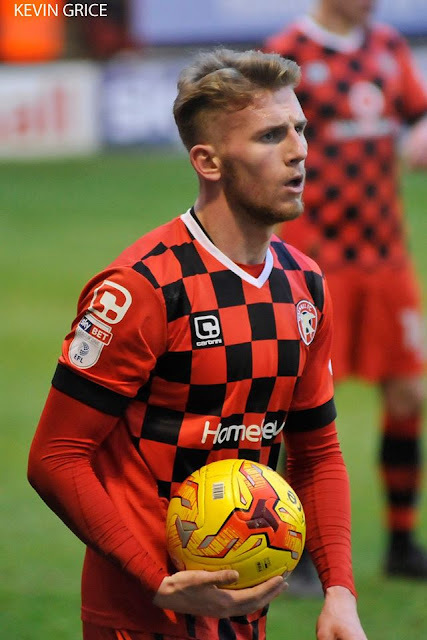 Taunton-born Laird, who made over thirty first-team appearances during a one-season loan spell with the Saddlers, joined Forest Green at the start of last season and has gone on to make forty-four first-team appearances, including just one so far this season. Former Walsall loanee Scott Laird, who left Scunthorpe United by mutual consent on Monday afternoon, has today put pen-to-paper on a two year contract with newly promoted Sky Bet League Two side, Forest Green Rovers. Scunthorpe United have this afternoon confirmed that former Walsall loanee Scott Laird has left the club by mutual consent. Former Walsall loanee Scott Laird, who made over thirty first-team appearances during a season-long spell with the club, has spoken to the local press and insisted that the team can have success next season, backing manager Jon Whitney to take the club forward. 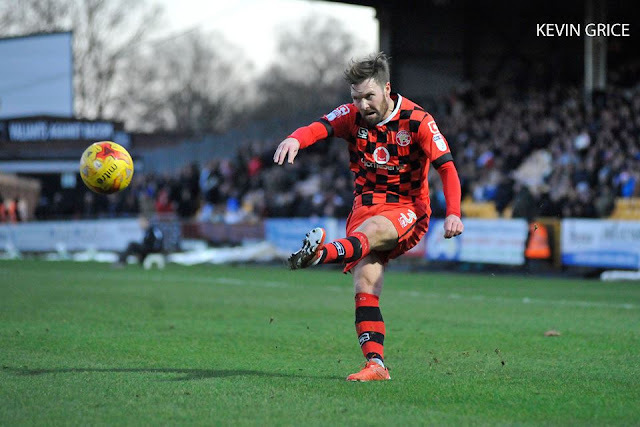 Former Walsall loanee Scott Laird, who made over thirty first-team appearances for the Saddlers, has spoken to the local press and thanked the club, its players, staff and fans for all of their support over his season-long loan spell. Walsall manager Jon Whitney has spoken to the local press ahead of Tuesday's League One clash with Port Vale and has revealed that on-loan Scunthorpe United defender Scott Laird will not feature in the final two games of the season as the manager wishes to feature more of the club's youth prospects on the bench. Walsall's on-loan Scunthorpe United Scott Laird has spoken to the local press ahead of this weekend's League One clash with Bradford City, and has praised fellow loanee Jason McCarthy, backing the Southampton defender to reach the top of the footballing world. Laird - "We’re Going into the Last Ten Games With Real Momentum"
Walsall's on-loan Scunthorpe United defender Scott Laird has spoken to club journalists following Tuesday evening's League One victory over Chesterfield, which saw the 28-year-old's second half strike secure the points for his side, and has praised both Jon Whitney and his teammates as they won their sixth home league game in a row. In the latest of Walsall FC's behind the scenes videos, on-loan Scunthorpe United defender Scott Laird, who recently extended his loan spell at Banks's Stadium until the end of the season, talks to Saddlers TV's Dale Moon and discussed his delight as he can now concentrate on helping the team improve and move up the table. 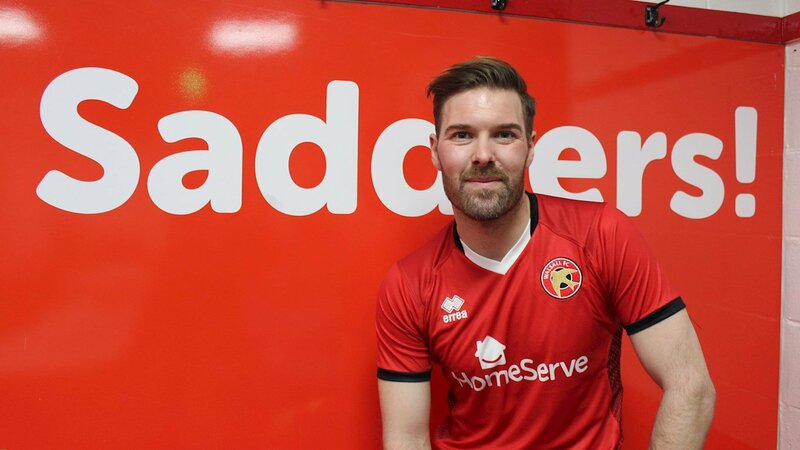 Following the news that he'd extended his loan with the Saddlers until the end of the season, Scunthorpe United defender Scott Laird has spoken to club journalists and expressed his delight as his immediate future is secure and he can once again concentrate on his football. Walsall Football Club have confirmed that on-loan Scunthorpe United defender Scott Laird, who was due to return to his parent club following the expiration of his initial loan spell, will now remain with the Saddlers until the end of the season after both sides came to terms on a new agreement. Despite recent reports of an agreement between Walsall and Scunthorpe United over a loan deal for defender Scott Laird, Saddlers manager Jon Whitney has spoken to the local press and offered an update on the ongoing negotiations, confirming that a deal has not yet been reached. 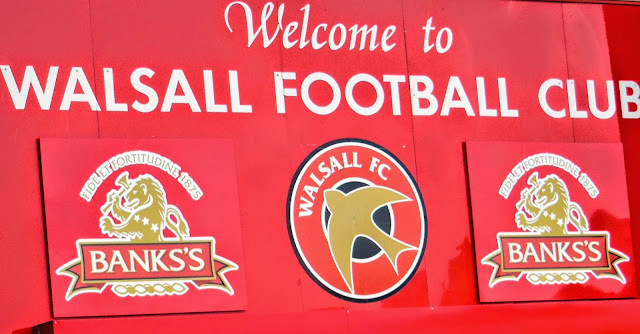 As Walsall and Scunthorpe United continue to negotiate a deal which, if agreed, should see on-loan left back Scott Laird remain at Banks's Stadium until at least the end of the season, the Saddlers may have been handed a boost as the Iron have secured a loan extension of their own. Whitney on Laird - "Negotiations With Scunthorpe are Still Ongoing"
Walsall manager Jon Whitney has spoken to the local press and offered another update on the status of on-loan Scunthorpe United defender Scott Laird, who is keen to extend his stay at the club but could depart in a few days if a new deal can't be reached.